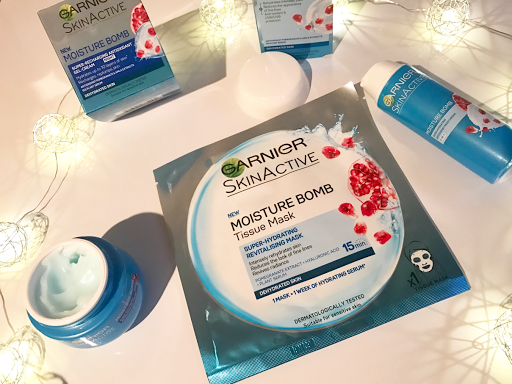 If you've been living under a rock for the last few months you won't have seen the hubbub about the Garnier SkinActive Moisture Bomb Tissue Mask. I've talked about budget sheet masks in the past but this is the first one I've seen available in the UK that didn't have to be imported. At £1.50 per mask it was a big deal. I didn't jump on the bandwagon though because I've never had much luck with Garnier products before and I had quite the backlog of masks to go through myself. Then I saw this set available at Christmas from Tesco. The set contained a 3-in-1 day cream and a gel formula night cream plus retailing separately at £7.99 each plus one of the famous sheet masks. Now the mask itself I was not impressed with. For something that boasts 7 days worth of serum in one go I did not expect to feel dry immediately after. Thankfully this is a team effort and I immediately applied the night cream. It was a revelation. 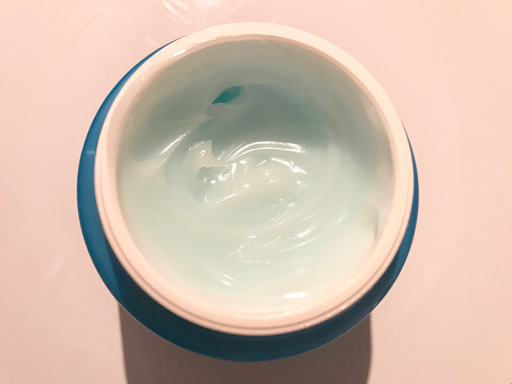 The silicone based formula (we all know how much I love silicone!) means that the product glides over the skin so you feel an immediate difference whilst all of the pomegranite and other fruit extracts (found in all three products) take care of the long term effects. It is definitely "the bomb"! 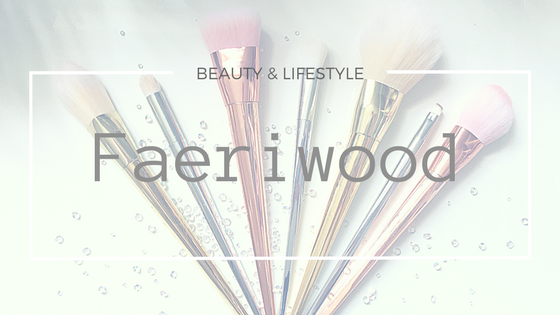 I wasn't expecting to but I love these products on my skin and I actually look forward to applying the night cream every evening. As with all skin care I trialled the two moisturisers daily for about a month adding the mask in mid month to get an idea of how it would work with the other products. I may not be fussed on the mask itself but I will definitely be repurchasing the two moisturisers. 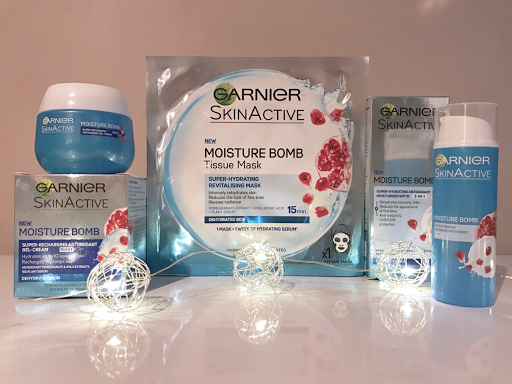 It's rare that I find a high street moisture range that actually packs the punch that they promise to pack but in my opinion Garnier have really struck it right with these two.